UVA Health System provides critical service to our community, across the Commonwealth, and the world. We are committed to the equitable access of healthcare, offering lifesaving care through the Remote Access Medicine (RAM) Clinic in Wise, Virginia; the Charlottesville Free Clinic; and UVA's Center for Global Health, which works to promote health in resource-limited countries. In 2018, the School of Nursing helped reopen the Westhaven Nursing Clinic in Charlottesville, which had a long history of being a place for the community to gather, to get health information, and to connect with the resources they need. And UVA Medical Center cares for all patients, regardless of their ability to pay. In turn, we're fortunate to have a local community that supports us in endless ways. 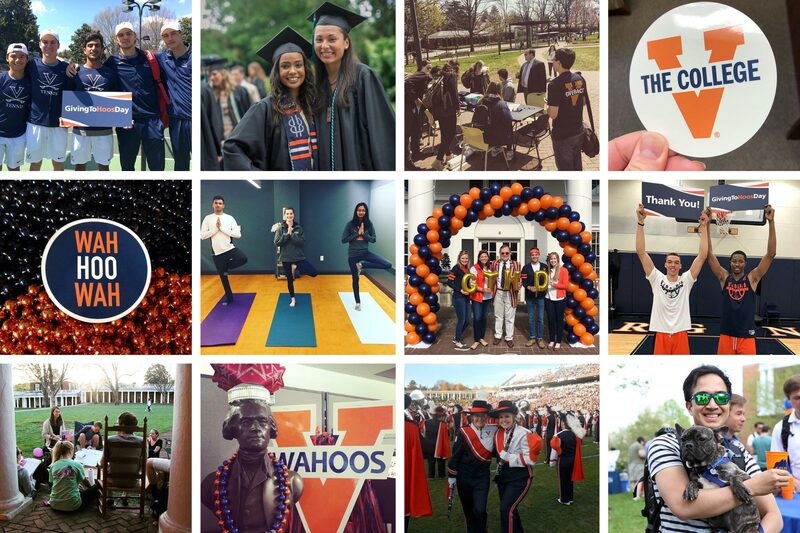 Our local and regional communities are woven into the fabric of UVA, and the impact they've had across the Health System is incredible. Interested in creating a giving page for a cause at UVA Health System that is close to your heart? Visit get-involved.uvahealth.com to find out more. Hundreds of honey bunnies are in need of a home on Monday, April 15. The Alzheimer's Association has awarded a team of UVA researchers nearly $150,000 to study the impact brain injuries may have on causing the disease.